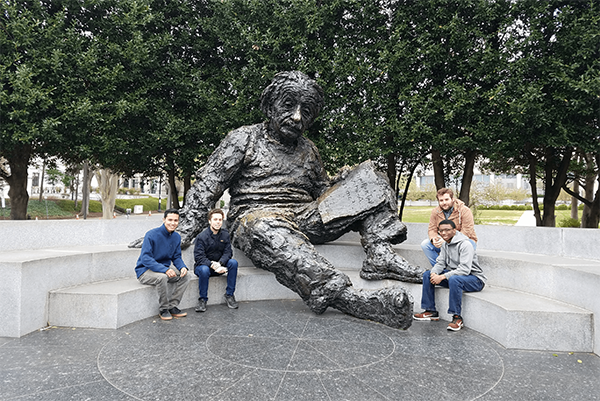 The impetus for the network came from a national push to improve STEM education as well as the work of UNCG’s Math-Science Recruitment and Retention Task Force. 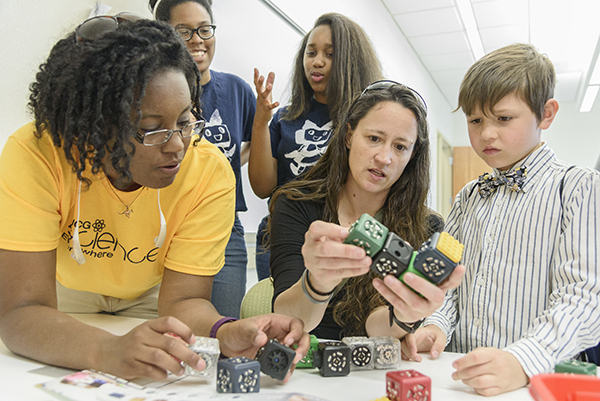 The task force identified a need at UNCG for better coordination between math and science educators and researchers and increased confidence levels in teaching critical thinking skills and higher levels of math and science. 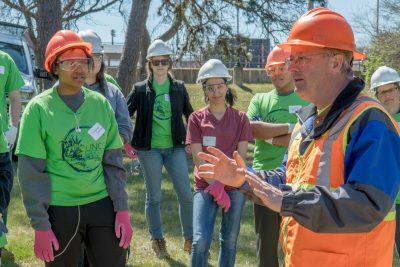 To address these issues and strengthen UNCG’s position in STEM education, the RISE Network was created in 2010. 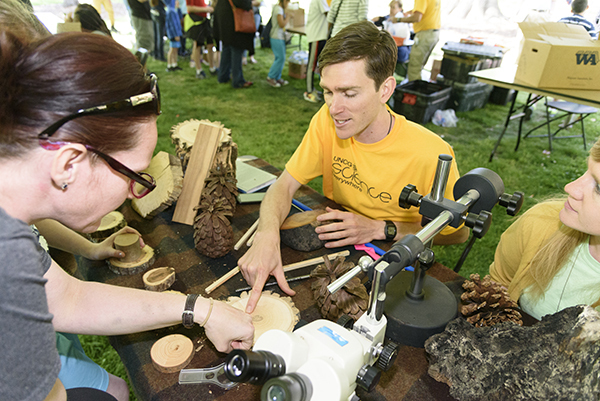 The 5th Annual Science Everywhere Festival is coming back! 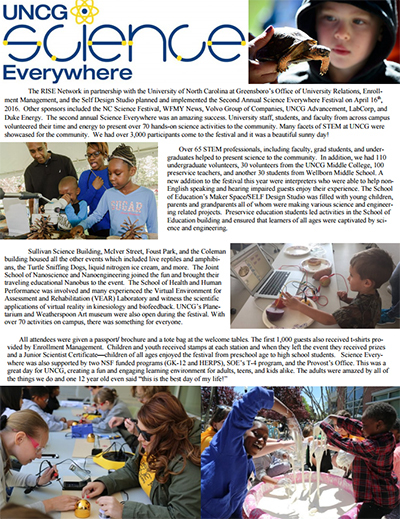 UNCG’s 5th Annual Science Everywhere Festival is taking place Saturday, April 13th, 2019 from 12-4 pm. The theme is “Made in NC”. 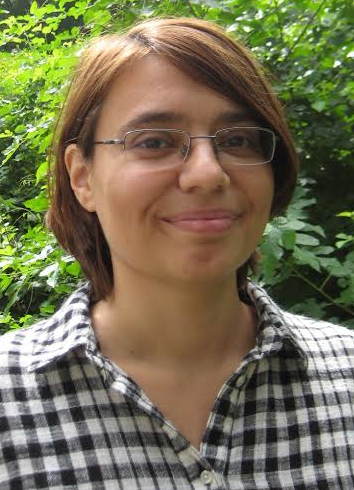 Come be a part of this hands-on science event that is free and open to the public. Parking is free and food options will be available. For more information contact The RISE Network at rise@uncg.edu. 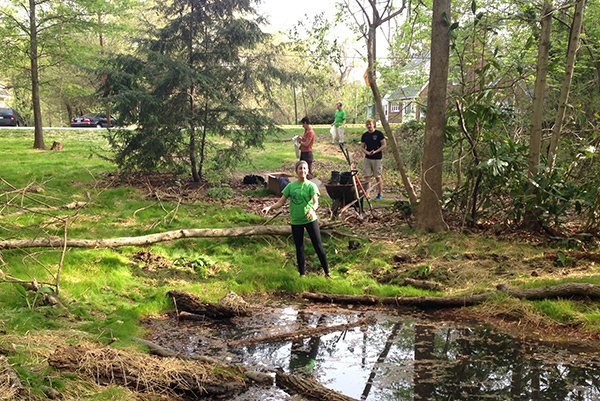 Wetlands are beautiful and demonstrate UNCG’s commitment to environmental preservation and sustainability.